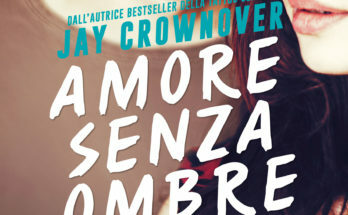 Recensione: Amore senza ombre di Jay Crownover. 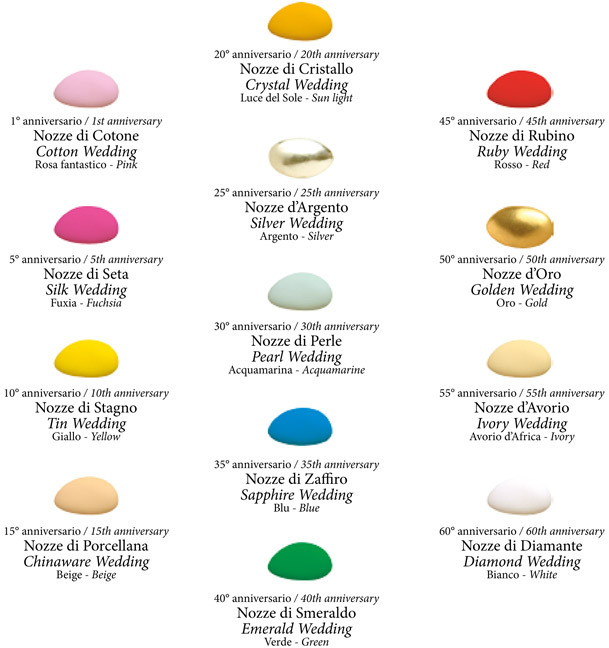 25/01/2018 25/01/2018 - by Tratto Rosa - 3 Comments. 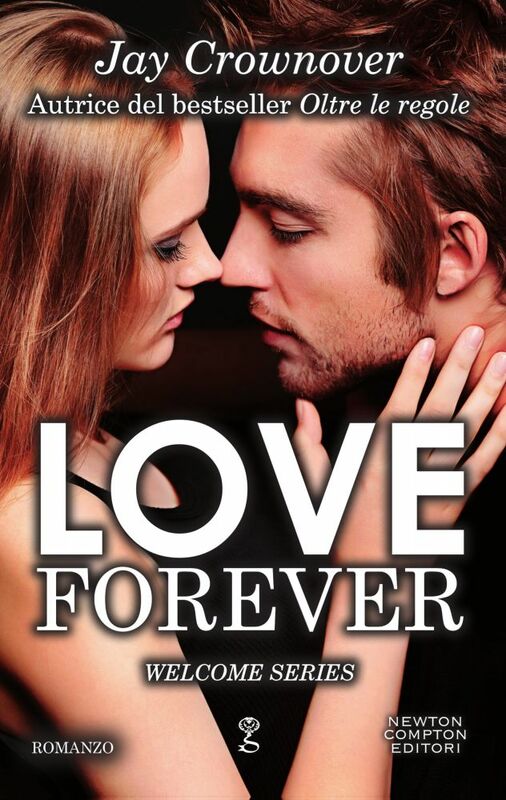 Recensione: Love Forever di Jay Crownover. 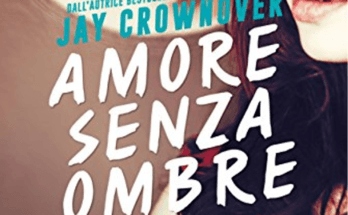 Recensione: Big Love di Jay Crownover.